Yahweh is...a DESERT PAGAN GOD! Home End Times & Demons Yahweh is...a DESERT PAGAN GOD! 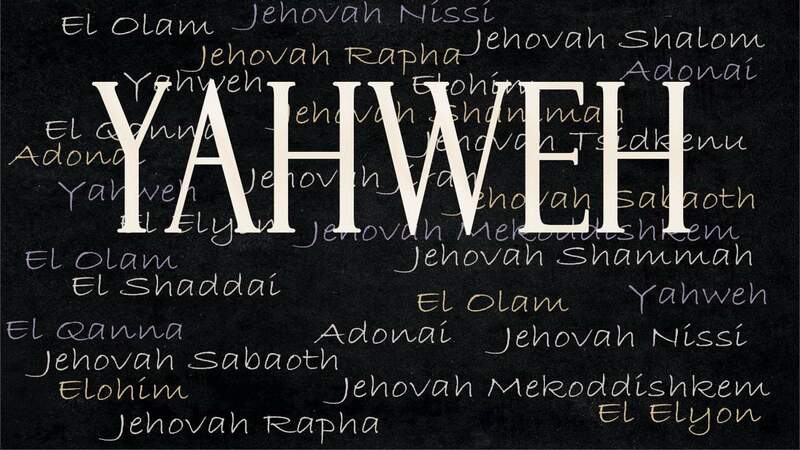 Dr. Gene Kim critiques the notion of Christians calling God "Yahweh."